Steven Moffat has stated that a ninth series of Doctor Who will air next year. 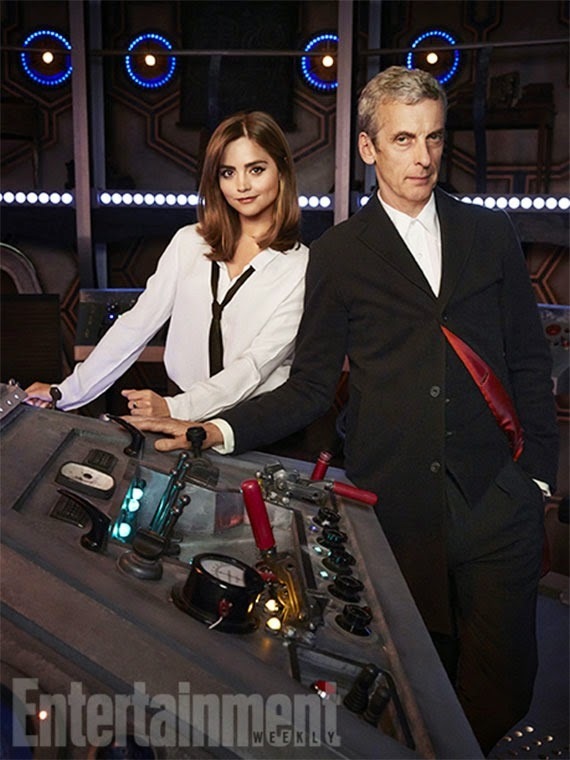 Like the show's upcoming eighth series, the 2015 episodes will air as a single uninterrupted run, Moffat told Doctor Who Magazine. "We're not going to do splits [in series eight], and the same format will repeat exactly the following year like that - so it will be the traditional form," said the sci-fi drama's head writer. 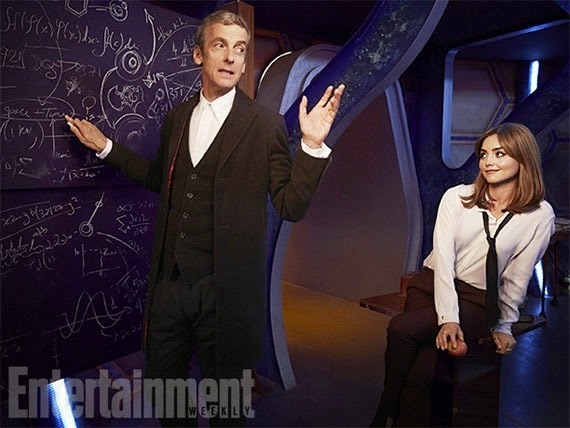 Doctor Who's eighth series - the first to star Peter Capaldi as the Doctor - is to air on BBC One from August 23rd. Doctor Who star Peter Capaldi has signed up for a second series as the Time Lord, a newspaper report has claimed. The 56-year-old actor - whose first full episode as the Doctor premiered in Cardiff and London yesterday - has been locked up in a deal which will also include a Christmas special episode, The Sun reports.